His new album is Black Future, released in August 2016 with a 4,000-seat sold out show at The Criterion in Oklahoma City. The album reached #25 on iTunes. “Monument,” a track from the album feat. Chuck D., premiered on Billboard, and another track, “By Any Means,” premiered on Mass Appeal. Jabee has toured with Run the Jewels (Killer Mike and El-P) and Murs, and has been featured on Sway in the Morning, MTV, XXL, Complex, The Source and Vibe. He has also performed at Kevin Durant’s celebrity basketball game and Russell Westbrook’s celebrity comedy show. He released his first full-length album, Blood is the New Black, in 2008, co-produced by DJ Vadim, and the following year linked with DJs Mick Boogie and Terry Urban to record a mixtape called Must Be Nice. In 2011, Jabee partnered with DJBooth.net and IMKING clothing to produce the Lucky MeEP, featuring Carlitta Durand. Jabee received the Oklahoma Gazette’s Woody Award for Best Hip Hop in 2007 and 2009, the Oklahoma Street Music Award for Album of the Year (Blood is the New Black) in 2009, and in 2010 was recognized by URB magazine as an Artist to Watch. In 2014, Jabee collaborated with Oklahoma City-based marketing agency Funnel Design Group to create, “What If?” a television commercial promoting Science Museum Oklahoma. The video won an Emmy for commercial writing and performance. 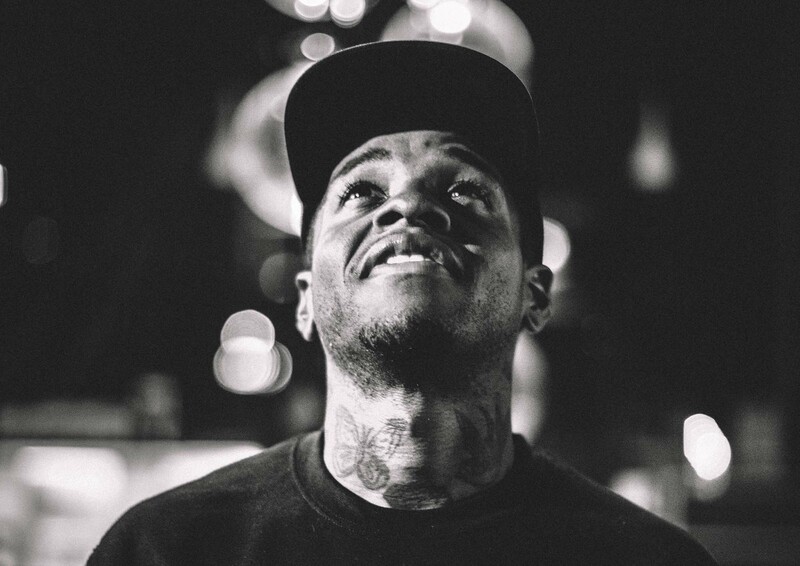 Jabee had the opportunity to tour Europe in 2015 with Swedish hip hop group Looptroop Rockers.